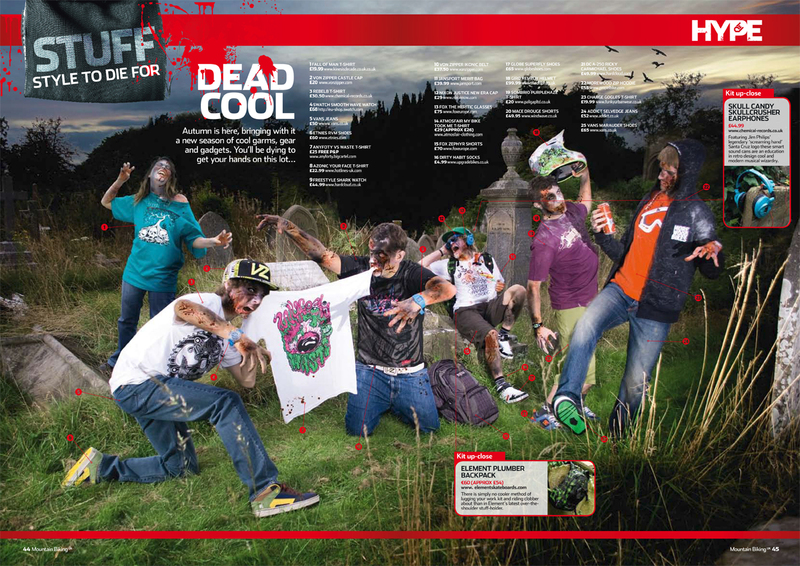 The October issue of Mbuk mag featured our AnyForty x Waste tee in there stuff section. Great Halloween themed photoshoot! This entry was posted on November 19, 2009 at 5:22 pm and is filed under Any Forty, Press Coverage. You can follow any responses to this entry through the RSS 2.0 feed. You can leave a response, or trackback from your own site.